Riordan Wollstonecraft labors under the heavy burden of his forebears. For generations, a curse has followed the dashing young men of his family, guaranteeing the women they love an untimely death. The youngest grandson of the Earl of Wollstonecraft Hall, charismatic Riordan is quietly resigned to his fate, an educator who devotes his life to good works, and ignores any longing for something more . 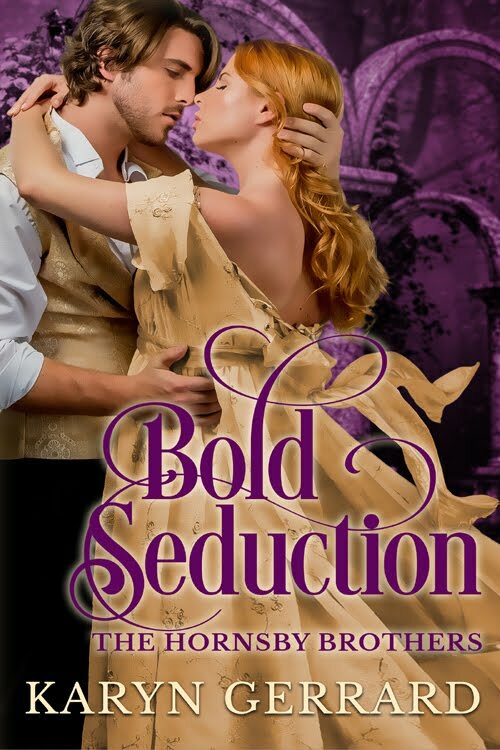 . .
Widowed and penniless, Lady Sabrina Lakeside is desperate to avoid a second forced betrothal—this time to an aged marquess. Her chance encounter with Riordan leads her to an impulsive offer: a temporary marriage of convenience that could benefit them both. His agreement is as surprising as it is welcome. 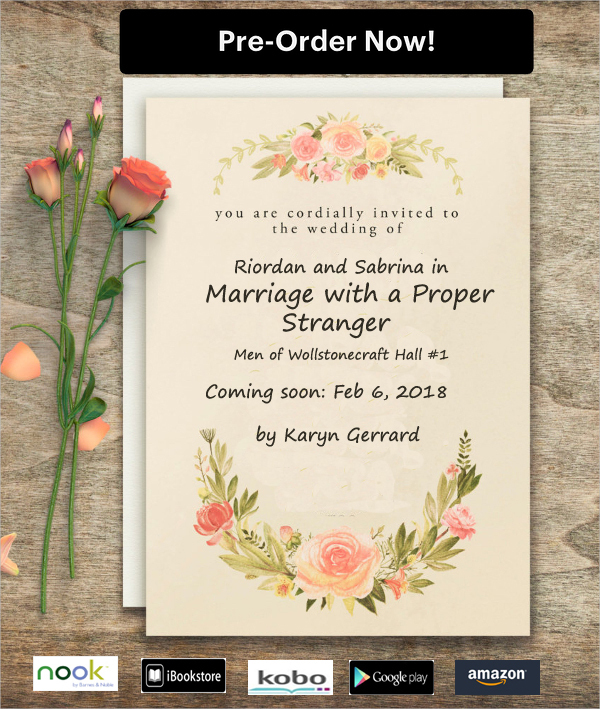 Before long, Riordan’s keen intellect and kind words have Sabrina rethinking her plans of a union in name only. But her new husband is holding something back. 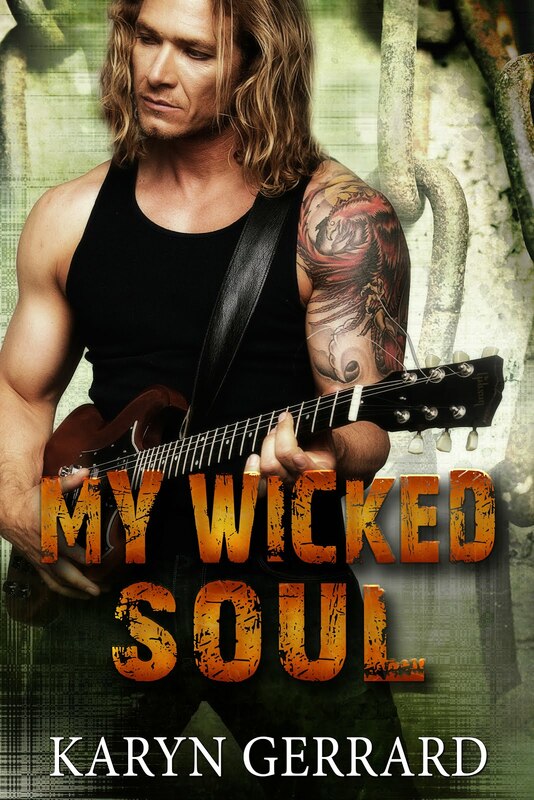 Will giving in to their tantalizing passion lead her only to further heartache . . . or could it be the first step toward healing them both? I am getting a new cover for book one of the Men of Wollstonecraft Hall series. Stay tuned! I have gone all out trope-wise for this series, and the main one in this book is the 'marriage of convenience' one! It is also one of the longest I have written, at 82,000+ words. Also this is the first series I have written where the plots and characters are intertwined in all three books. Not really stand-alones. Falling in love was the darkest moment of Garrett Wollstonecraft’s privileged youth, even as he and Abigail Hughes shared a blissful summer of passionate promise. 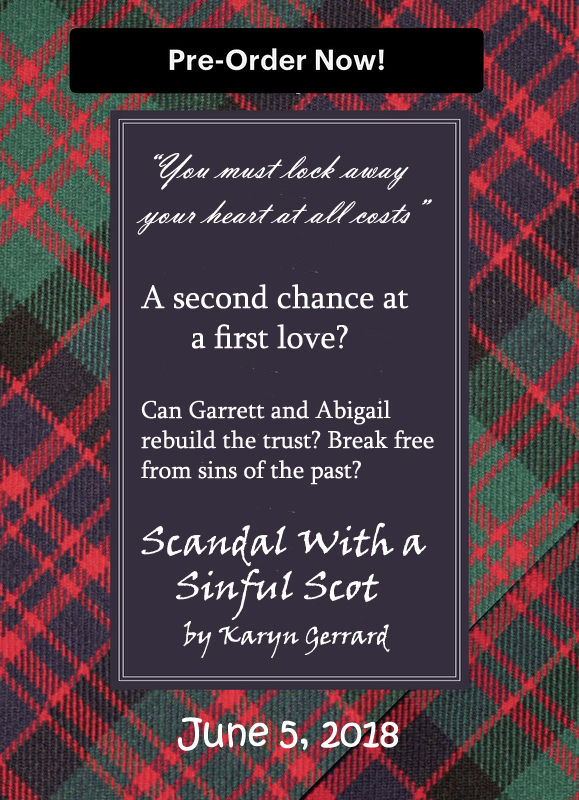 Sworn to keep Abigail safe from the curse plaguing generations of Wollstonecraft men, Garrett sacrificed his future happiness. Now, fourteen years after he lost his heart, Abigail reenters his life. But the woman who arrives unannounced at his ancestral manor is very different from the sheltered girl Garrett once knew. The widow of a country doctor, Abigail can’t forgive Garrett for his cruel rejection. Yet she can no longer keep the truth from him—a secret that could have resulted in her ruin. But as the embers of desire reignite, and Abigail and Garrett slowly rebuild trust, a malicious enemy plots against them. Is their love strong enough to break free from the sins of the past—and to end the tragic cycle that consigns Garrett to a life of loneliness?